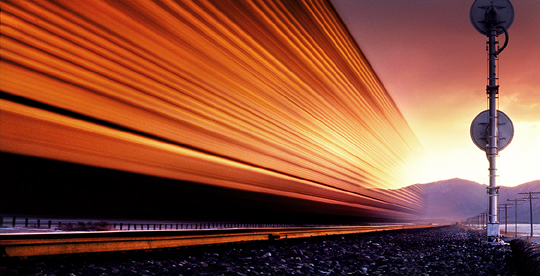 What do you think of when you hear the word 'intermodal'…slow, unreliable, complicated? This is just not the case with today's door-to-door intermodal service, yet some shippers are still holding out on the tremendous value intermodal can bring to their organization because of many misconceptions that still exist in the marketplace. InTek Freight and Logistics customers typically experience transit time equal to truck, plus a day. There are some lanes with expedited service that have the same transit as truck. Transits do stretch when the shipment needs to be interlined between railroads. 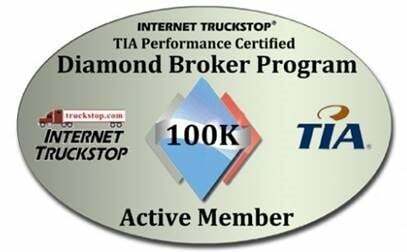 Intermodal service is consistently reliable. 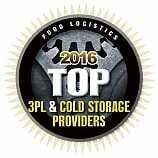 Our experience and volumes allow us to deliver via an intermodal service more assuringly than trucking the freight. The reliability of intermodal is so high that it is now an effective alternative for big box retail shipments to store or distribution centers. While it is true that the consolidations and mergers of the North American railways have limited the competition to specific corridors. However, the railroads focus on highway-to-rail conversion. They understand their customer base is currently using trucks to haul shipments, and this is where they are competing hard for the business. The trucking advocates would like everyone to believe the combination of truck and the rail service will only heighten the possibility of damage, but that’s simply not true. With the blocking and bracing measures put in place, the chances of damage occurring to your intermodal shipment are no more than trucking alone. Prior to the door-to-door intermodal services, intermodal operations were complicated and difficult, but that is all in the past. Today, shippers often-times do not even recognize a difference in their truckload and intermodal shipments because it is now one call and one invoice. If interested in learning more, a couple of blogs we would recommend reading to gain additional insight about intermodal is The Cost of Intermodal Transportation Services (Rates, Fees & Variables) and 11 Differences Between Intermodal and Truckload Every Shipper Should Know.